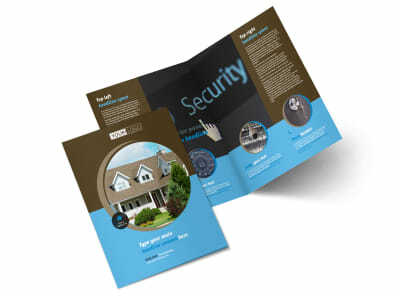 Customize our Home Security Installation Brochure Template and more! 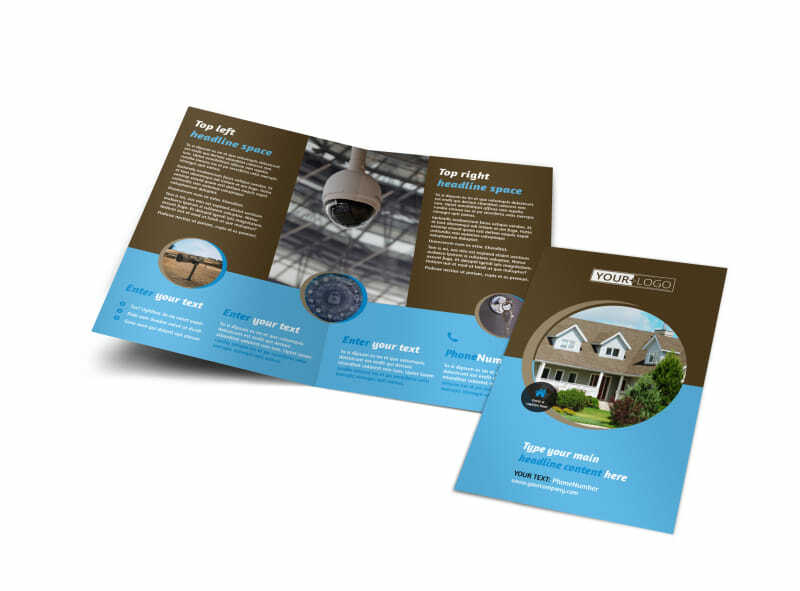 Show homeowners and business proprietors how you can help them keep their properties safe with home security installation brochures. 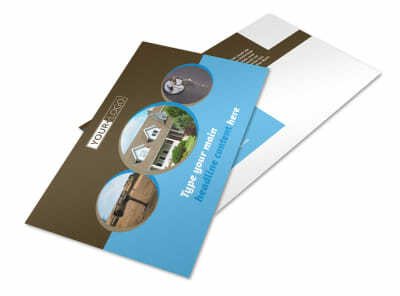 Use custom text to run down systems and components available, installation rates, new technology, and more. 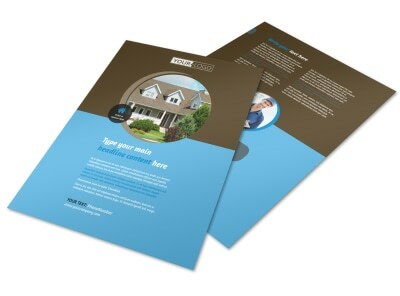 Add photos, choose color schemes, and make other customizations. 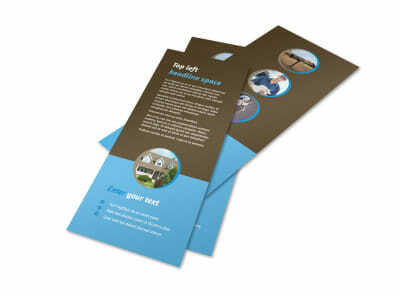 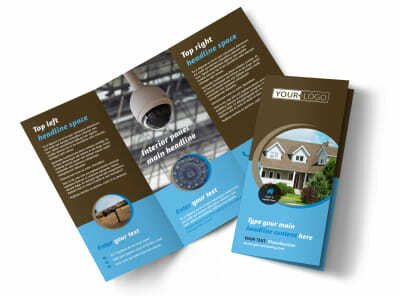 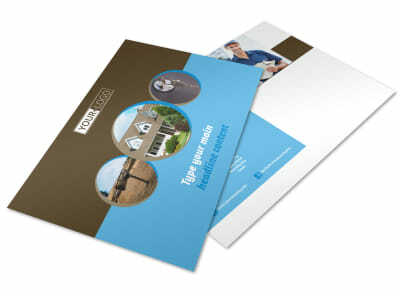 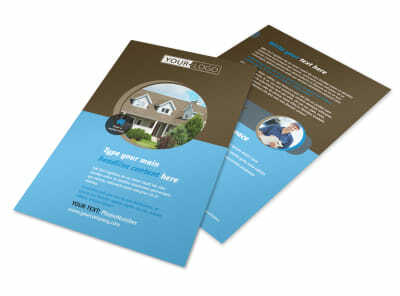 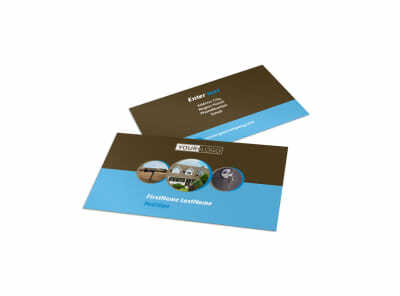 Get busy on your custom brochures today.